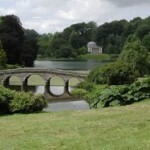 Take time to explore the great British Isles! 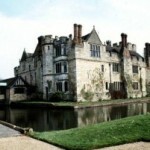 Home » Bed & Breakfast News » Bed and Breakfast Blog » Take time to explore the great British Isles! Winter may be upon us, but the days are now becoming slightly longer, what better time to plan ahead. 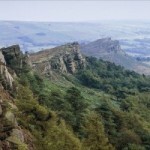 If you’re looking for inspiration on where to go further afield, the team at B&B Nationwide have put together a selection of great locations waiting to be discovered! This beautiful valley stretches from Gosforth on the west coast of Cumbria through to encompass Hardknott Pass, possibly the steepest track road in England, with a gradient of 1 in 3! 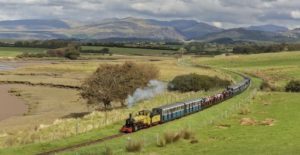 Enjoy 7 miles of stunning scenery with a trip on the Ravenglass and Eskdale Railway, journeying through unique walking and historical points of interest. Scafell Pike, England’s highest peak, has reached a milestone this year, marking 100 years since Charles Henry Wyndham, 3rd Baron Leconfield, gifted the mountain to the National Trust. This historic market town on the estuary of the River Teifi at the base of Cardigan Bay is well worth a visit. 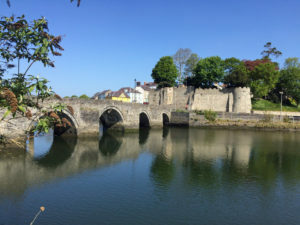 Step back in time with a visit to Cardigan Castle, winner of Channel 4’s prestigious ‘Great British Buildings- Restoration of the Year’ or take a boat trip on Cardigan Bay to see the dolphins. Located at the beginning of the Pembrokeshire Coastal Path and the Ceredigion Coast Path, Cardigan makes an ideal base for those who enjoy walking. 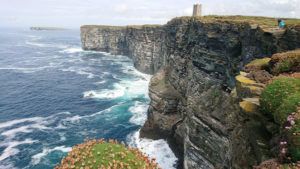 Looking for something special, the Orkney Islands certainly offer a unique experience. With almost 600 miles of coastland and spectacular scenery, there are great wildlife-watching opportunities. Steeped in history, part of mainland Orkney has been designated a World Heritage Site following prehistoric findings and the natural harbour of Scapa Flow shelters the remains of a German High Seas Fleet on the sea-bed, as well as being a haven for marine life. Five official Areas of Outstanding Natural Beauty, stunning beaches and spectacular scenery, historic cities such as Exeter and Plymouth and more besides! 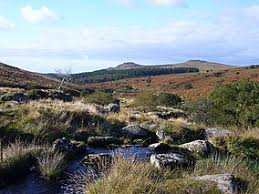 This year Devon is celebrating 100 years of the Forestry Commission. To mark this anniversary a nationwide programme of events is planned. Check out this link for more details. 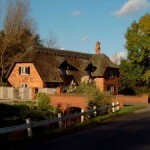 As you navigate your way around this great country, you may find the B&B Nationwide website of great use to you.